Professor David Hensher is Founding Director of the Institute of Transport and Logistics Studies at The University of Sydney. David is a Fellow of the Australian Academy of Social Sciences, Recipient of the 2009 International Association of Travel Behaviour Research (IATBR) Lifetime Achievement Award in recognition for his long-standing and exceptional contribution to IATBR as well as to the wider travel behaviour community; Recipient of the 2006 Engineers Australia Transport Medal for lifelong contribution to transportation, recipient of the Smart 2013 Premier Award for Excellence in Supply Chain Management, the 2014 Institute of Transportation Engineers (Australia and New Zealand) Transport Profession Award, and the 2016 Award for Outstanding Research as part of the inaugural University of Sydney Vice-Chancellor’s Awards for Excellence. He has published over 600 papers in leading international transport and economics journals as well as 16 books. 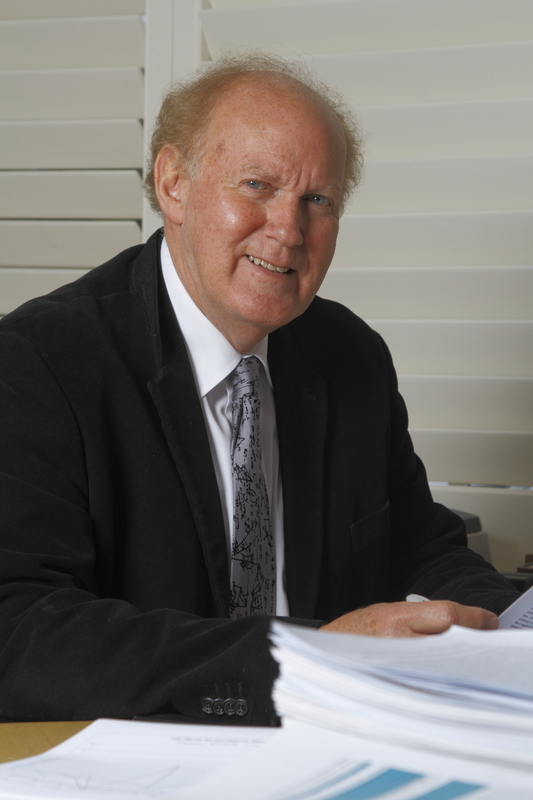 He has over 42,000 citations of his contributions in Google scholar and a Scopus H-index of 55. 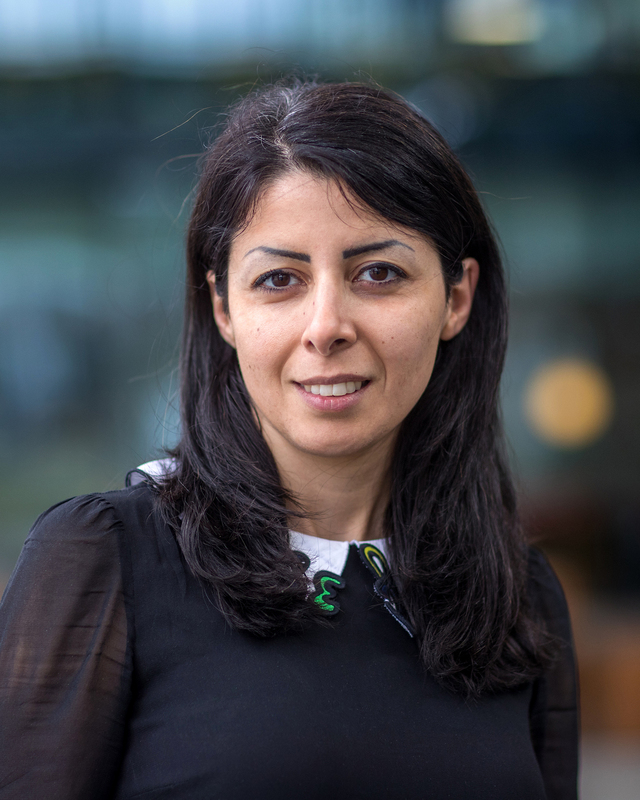 Dr Soora Rasouli is Associate Professor of the Urban Planning Group of the Eindhoven University of Technology. She has research interests in activity-based models of travel demand, complex systems, modeling choice and decision-making processes under uncertainty and spatial analysis. While her previous research has been concerned with the development and application of Web-based tools and services for uncertainty analysis and propagation in model chains, she is currently involved in the project related to the specification of sustainable Mobility as a Service (MaaS) and the demand forecast including uncertainty aspects . She is a member of the editorial board of Journal of Urban Planning and Development, International Journal of Transportation, and JRCS. She is junior career member of the ISCTSC Board of the International Steering Committee for Travel Survey Conferences, and member of TRB Committee (ADB10) on travel bahavior and values. Her work has been published in journals such as Environment and Planning A, Environment and Planning B, Transportation Letters, Transportation Research Record, Networks and Spatial Economics, Travel Behavior and Society, and International Journal of Urban Science. She has acted as guest editor for Environment and Planning B, and the Journal of Choice Modelling. She has been editor of two books: Theories and Models of Bounded Rational Choice Behavior in Transportation (Emerald) and Mobile Technologies for Activity-Travel Data Collection and Analysis (IGI Publishers). 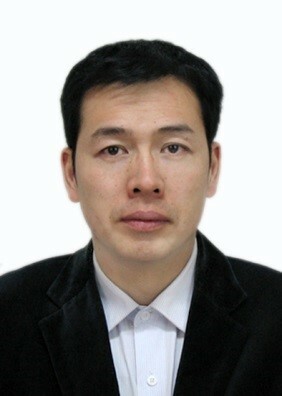 Dr Hongchang Li is an Associate Professor of Transportation Economics, Vice Dean of the Department of Economics at School of Economics and Management, Beijing Jiaotong University, PRC. His primary research interest focuses on transport reform, reorganization and policy based on the theories of transportation economics. He undertook research tasks for the World Bank, National Development and Reform Commission, China Railway Corporation, Civil Aviation Administration of China, National Railway Administration and etc. He is ranked as one of the 50 famous transportation research scholars in China in 2017 and has published papers on railway and high speed railway, civil aviation and urban transportation. He is also the Program Chair of International Conference on Transportation & Space-time Economics. He has close relationship with government agencies and research institute at home and abroad. He published more than 100 papers on high speed railways, sharing economy, sharing transportation, regulation and etc.